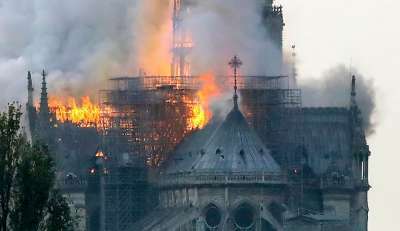 Then there are those who hate Christendom and what is left of it. You’re entitled to either view. But opinion carries us only so far before it smacks against ontology. In other words, the reality of the normative Christian God, whether He exists or not, is not contingent on our opinions, tears, cheers, votes or prayers. Well folks, Rome has lost the Faith; just compare current teaching and pronouncements with stuff pre-1960. This is not an insult to sincere Catholics who through no fault of their own, simply do not know this. There are many folks of good will and sincere desire to serve God, (clergy and lay) in the mainstream Church. 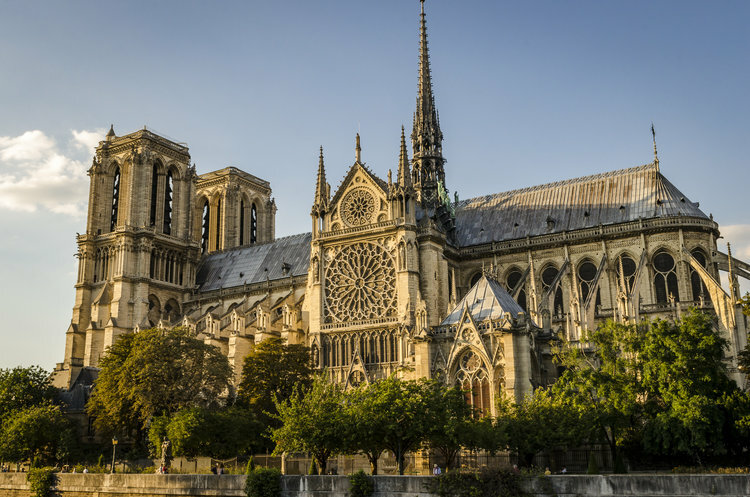 But they maintain their Faith in spite of modernist Rome, not because of it. Even an honest atheist, if they compared the Old Faith with the nuFaith, can see there is rupture- not an organic development with the Faith of the Saints. Many Catholics from all jurisdictions would agree we have a really problematic and distressing pope but no anti-Christ yet, to our knowledge. 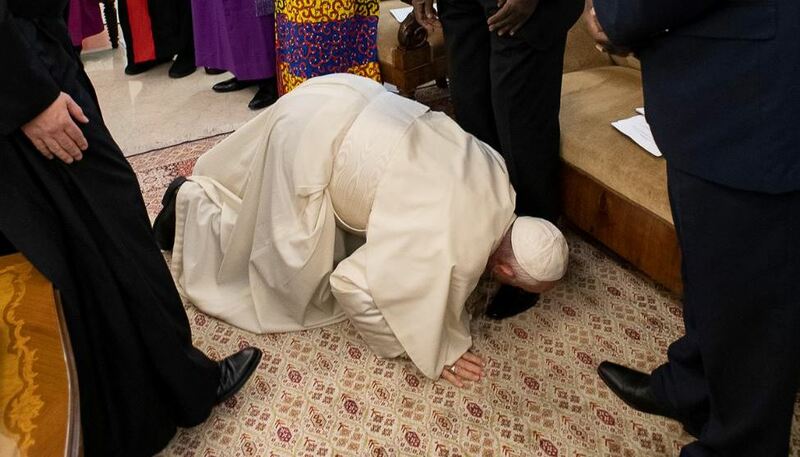 Francis before God – one of MANY times a kneeler is placed which he refuses to use. 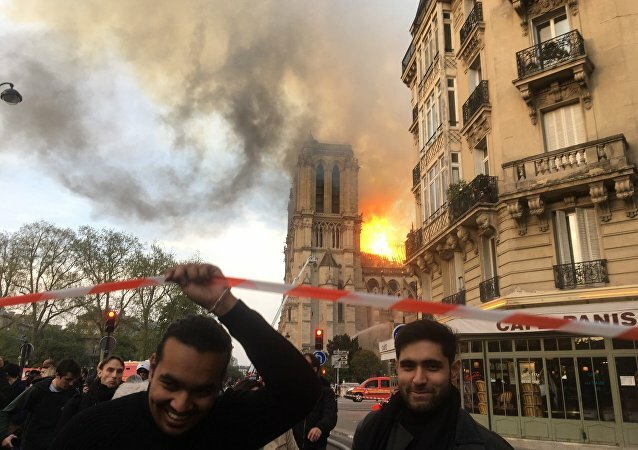 Paris will be burned… did you know there have been 50+ Catholic church burnings since February in France? No? Gee why would the media not bother considering this newsworthy? Civil war in within the EU? England? France? Italy? Never happen? Hmph. What news have you been reading? Fulfillment? No, in spite of the alignment in many respects I don’t think so yet. 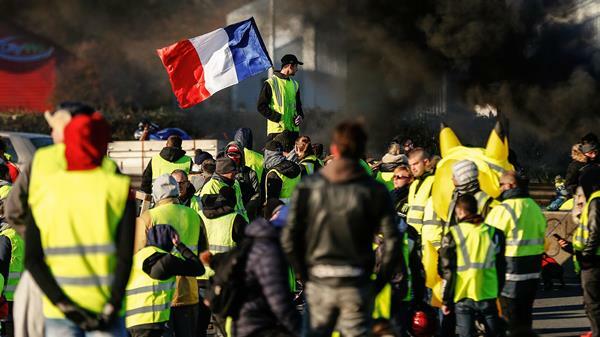 But if the current under reported uprisings against the anti-Christian state flourish into something bigger then I think we are seeing the times spoke of by Our Lady of Lasalette. For your sake: go to confession (at least yearly), go to Mass (at least weekly). If you don’t have the Traditional Mass then pray the Rosary and say the Act of Contrition frequently. Pray for the return of the Old Faith where you are. These are things you should be doing whether OL Lasalette is correct or not. Even whether Chicken Little is or not, as many secularists would mock Christians as being. Time is short (prophecies aside- we never know when our time is up). You can ignore at your own peril, but you cannot say that you haven’t been warned. This coming Friday we look upon Him who died for your Sins. The perfect Lamb of God. 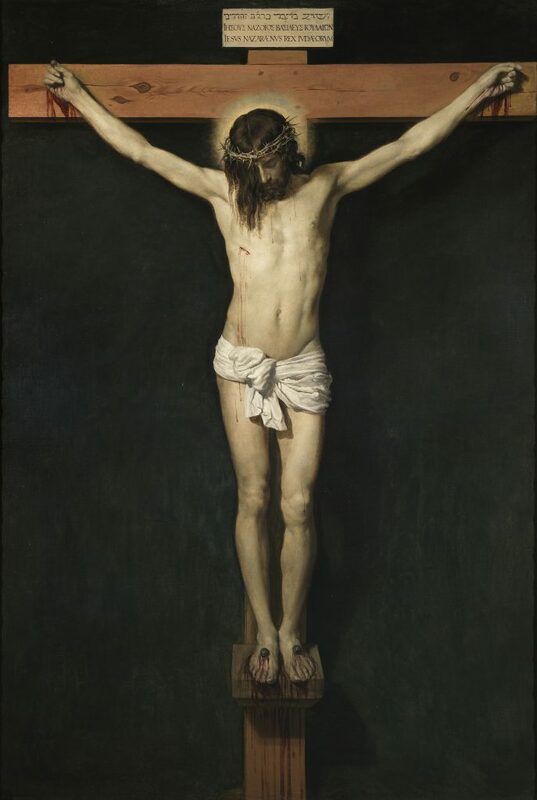 The Precious Blood, shed for you. Do we receive this with entitlement or with conviction? God gave you your gift of Faith. He gave you your Holy Baptism. Do you respond with indifference or a life lived worthy to the vocation of being the Saint you were created to be? For many of us, it’s not the rules we break, but our own inaction and indifference that is the greatest obstacle to our vocation and peril to our soul and eternity. The First Commandment is often forgotten long after the others are kept habitually with fidelity. 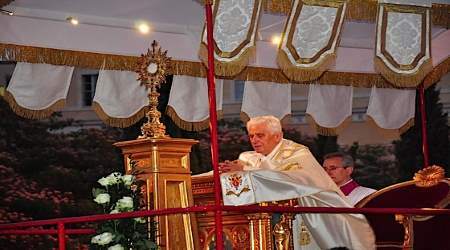 This day resolve to pray and recommit with all you have those words of the Our Father: “Thy will be done.” Ask your Lord and King, given what He has given you in resources and talents what you are meant to do to restore Christendom, to be a light in this postmodern world that mocks Him when they haven’t forgotten Him. God doesn’t NEED you. BUT He HAS chosen you. Your soul was changed and marked forever unto Him via your Holy Baptism. That entails great privilege, but also great duty and responsibility. It entails a commission. Are you going to refuse the summons from your King? Or perhaps you’re going to bury your talent in the ground while Christendom burns around you. Your choice. Choose BOLDLY. “For it will be as when a man going on a journey called his servants and entrusted to them his property; to one he gave five talents, to another two, to another one, to each according to his ability. Then he went away. He who had received the five talents went at once and traded with them; and he made five talents more. So also, he who had the two talents made two talents more. But he who had received the one talent went and dug in the ground and hid his master’s money. But his master answered him, ‘You wicked and slothful servant! You knew that I reap where I have not sowed, and gather where I have not winnowed? Then you ought to have invested my money with the bankers, and at my coming I should have received what was my own with interest. 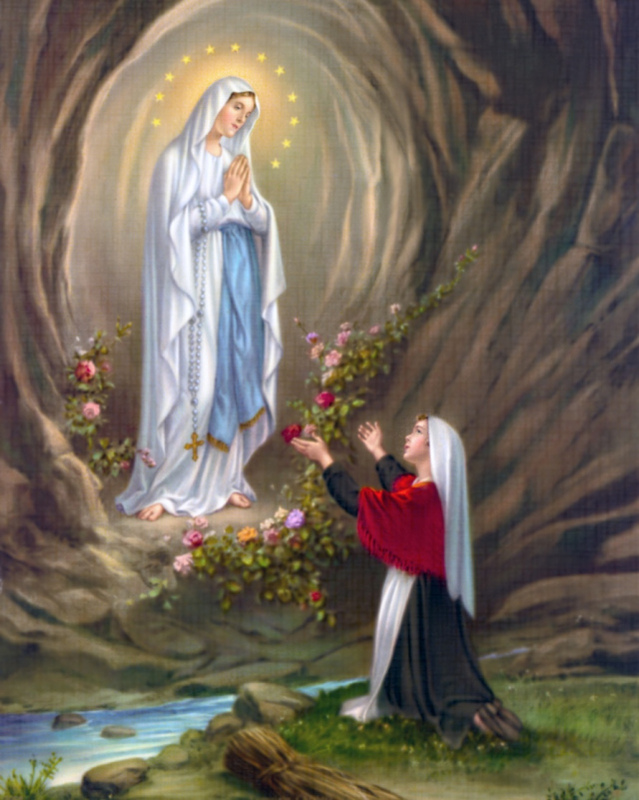 This feast day commemorates the first of eighteen apparitions of Our Blessed Mother which occurred 11 February 1858. T, the last took place the same year on 16 July. Our Lady appeared at a grotto of the cliff by the bank of the Gave river, near the town of Lourdes, France. A spring appeared AFTER the first few apparitions and became known for the frequent occasions when the sick regained their health after drinking the water of the spring. On the feast of the Annunciation (25 March) Our Lady said: “I am the Immaculate Conception” confirming the ex cathedra statement of Pope Pius IX years before. Bernadette herself suffered illness offered for the sake of souls. 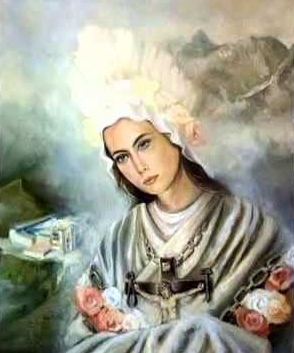 She died at the age of 35 on April 16th 1879, while praying the holy Rosary. Her final words were, “Blessed Mary, Mother of God, pray for me! A poor sinner, a poor sinner”. 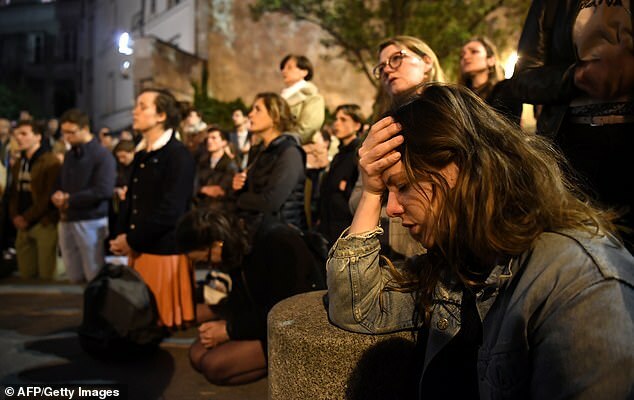 There are about 70 scientifically investigated and inexplicable miracles related to Lourdes and thousands, perhaps tens of thousands of others not formally investigated. Fr. Meikle personally knows someone miraculously cured of a terminal illness by use of its water. Pope St. Pius X extended to the Universal Church the feast already granted to certain places by Leo XIII which we celebrate on the 11th of February. Adapted from the Catholic Encyclopedia and the Divine Office.